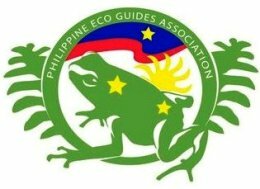 Trailing my own didactic tour of the Philippine Outback is yet another gastronomic adventure at Kinabuchs. The enormous tavern has an extensive 13-page food and drink menu to match. My own guesstimate of people inside the compound is half-a-thousand. The staff appeared tense. 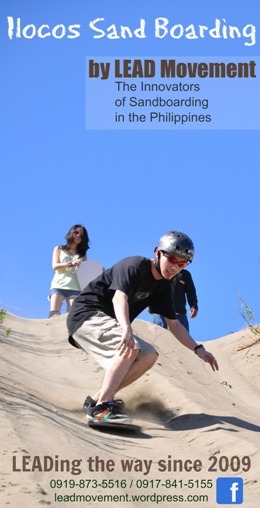 However, they managed to get on top of things. The guys in our group were drawn to the outre. Their curiosity for tamilok, the woodworm, which turns out to be a mollusk, has not ebbed away. Passing up the ceviche, they zoomed in on breaded tamilok. 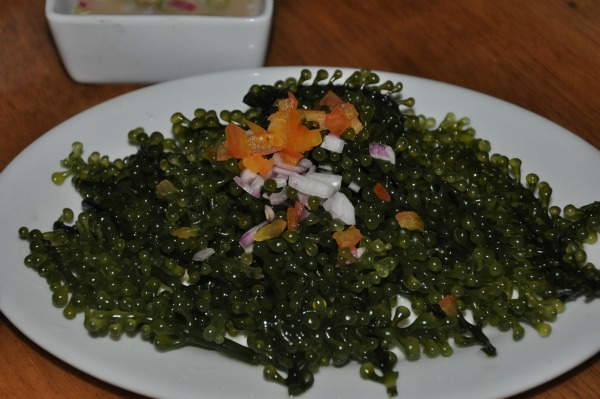 The fresh lato aka ararosip (seaweeds) was more enticing. There’s no way they can ever make me eat crocodile meat even if it looks tame. They say it tastes like any other meat. Thanks. But no thanks. 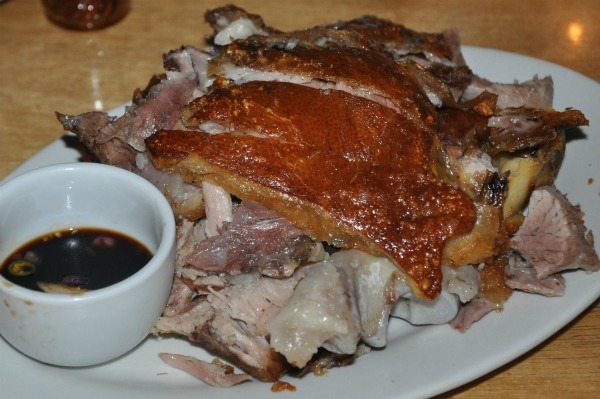 What started as a pinch of crispy pata and a sip of bulalo progressed to a bone meal. 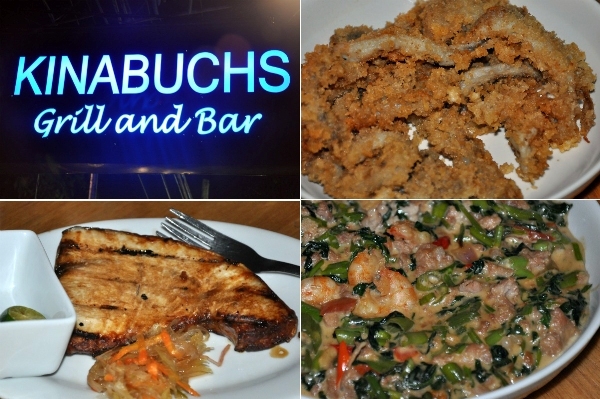 There are not enough superlatives to describe the two popular Kinabuchs fare. They sure know their meats. I tried their bam-i, a Cebuano style noodle dish. 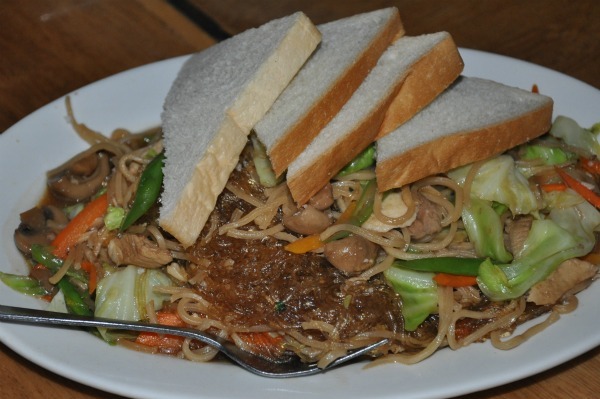 It’s supposed to be eaten with bread, like the traditional pancit and tinapay or mami and siopao. 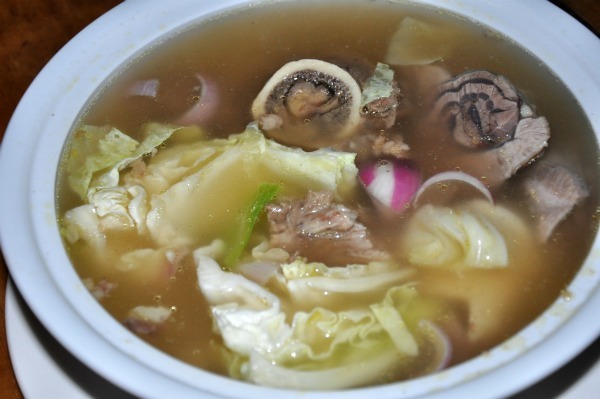 It’s similar to the “pinasarap na pancit” we’d cook for special occasions, the kind with more sahug (ingredients) and a combination of different noodles. 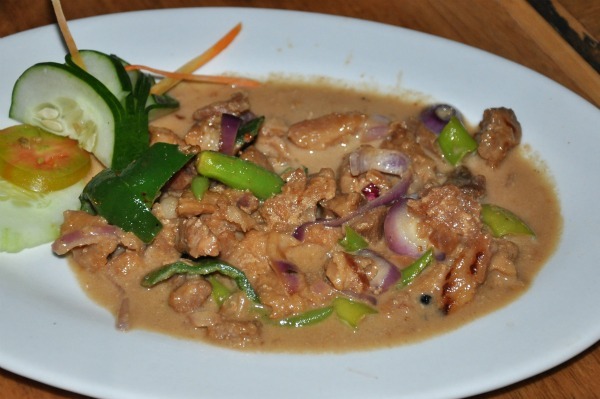 The hubby raved about the succulent fish panga. Basing on the leftovers, the gising-gising, a dish of ground pork, shrimps, water spinach and chili, lacked appeal. 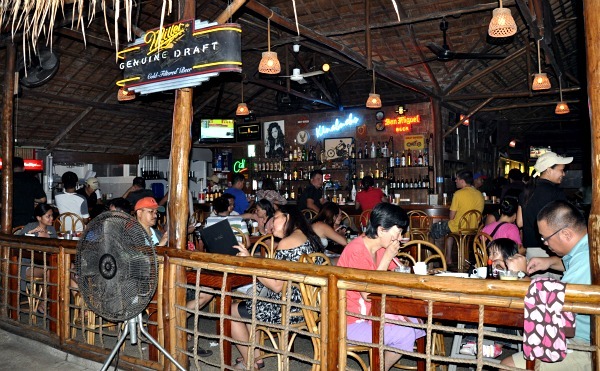 Including a few bottles of beer and rice, the dinner for 10 costs 3,200Php. When I was researching about tamilok, I found your blog. Love the thoroughness of your writing. I’d like to link this one, too, if you don’t mind. sure, Donna! thank you for visiting the blog. surprised tamilok tastes so much like oysters. Oh, great! 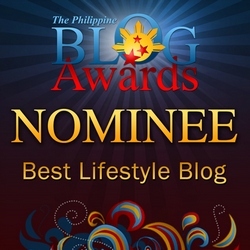 Thank you – love your blog.